Oaks and holly pepper the serene landscape at Holly Tree Plantation, a large community in Simpsonville, SC. Resting in the foothills of the Blue Ridge Mountains, this neighborhood is laced with colorful foliage and lush, green grass. Due to its ideal conditions, the Holly Tree golf course has thrived here for many years, providing the perfect opportunity for professionals and residents to practice their putting skills in their down time. 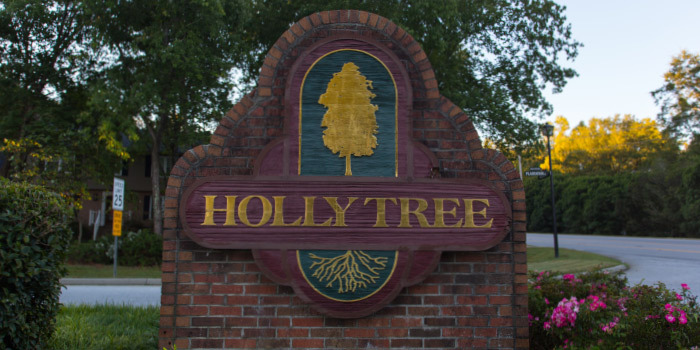 Over 400 families call Holly Tree Plantation home. Development of this community started back in the seventies and spanned over the decades, leading to an abundance of real estate options. No two homes are alike here, which means there is something for everyone. Whether you're looking for a starter home at less than 2,000 sq. ft. or a refined estate for your large family, Holly Tree Plantation has you covered. 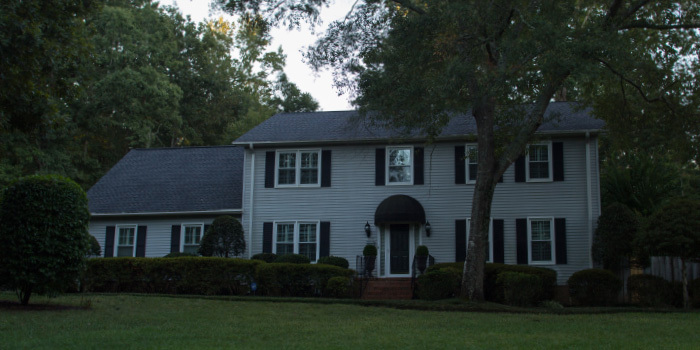 Prices range from the middle $100s, up to over $300,000. Aside from the neighborhood's pristine golf course, residents have many other options for recreation. There is a great clubhouse with its own bar near the community pool. 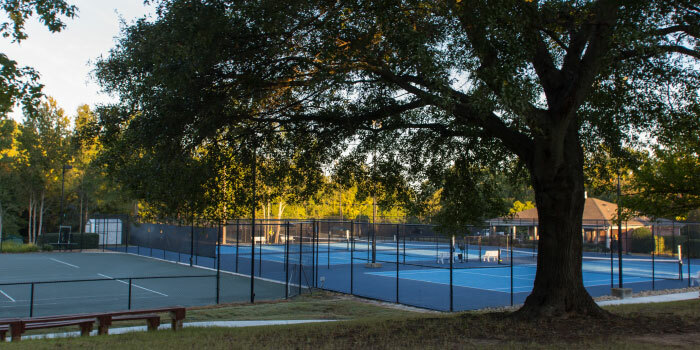 Also, ten tennis courts and a seemingly endless provision of greenery and walking trails add to the amenities here. Just a short drive away is the action of Greenville, with local artwork, restaurants, and shopping opportunities all throughout town. The public school system in the area is among the highest rated in the state of South Carolina. Residents can rest assured that their children are receiving a quality education. With bustling commerce and other industries around, employment is relatively easy to obtain. 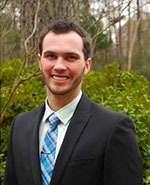 Holly Tree Plantation is convenient to I-85 and other major roads, making commuting and travel easier than ever before. Call us to tour the homes for sale in this great community.